In the unfortunate event that something goes wrong with your purchase, we will ensure that you are up and running again in the shortest possible time. Our service department are on hand to assist with any technical issues that you might have and to organise the despatch of spare parts or Engineer, where required. 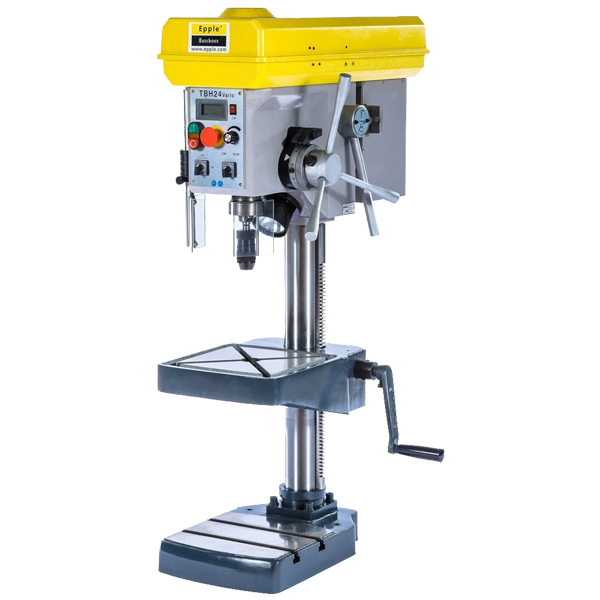 Machines and equipment are offered complete with a 12-month warranty from date of installation, subject to machine operation and maintenance in accordance with manufacturer’s recommendations. We warrant the goods are new and unused and free from manufacturing defects. We warrant that we will repair/replace any items that become defective within 12 months from the date of supply. We reserve the right to ask for defective parts to be returned to us for inspection prior to replacement. Consumable items including fuses, belts and bulbs are not covered by this warranty.